1. 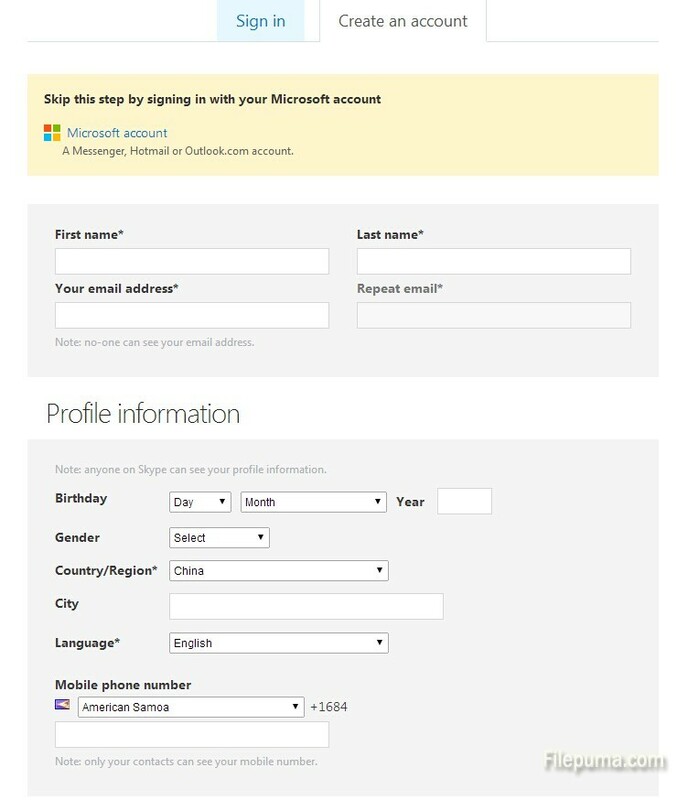 Create Skype account: click “Join us” button to get to the account creation screen. 2. Enter your information: name, a valid email address, choose the correct Country/Region, and create a Skype username and password. 4. Open the program. 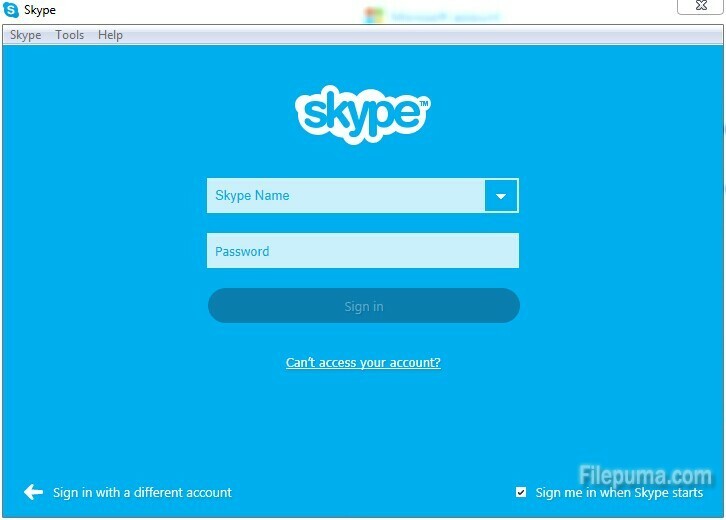 Sign in with your Skype username, your Microsoft account, or your Facebook account and password. 5. After you signed in, you could choose a profile picture. During the first time start up, Skype will attempt to test your webcam and microphone. 8. 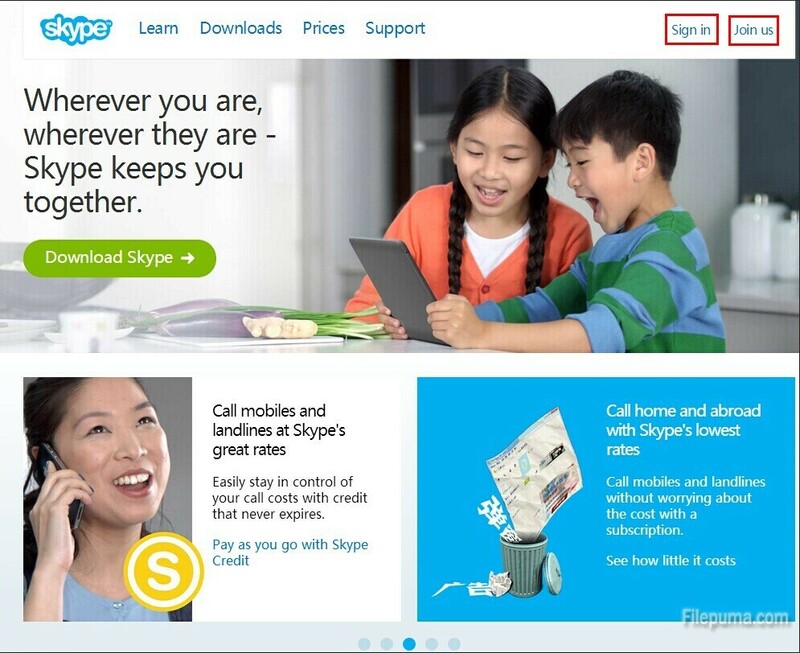 You can also purchase a Skype phone number which will allow anyone to call you from any phone. This is especially useful if you are traveling to another country, or are moving to a new area.